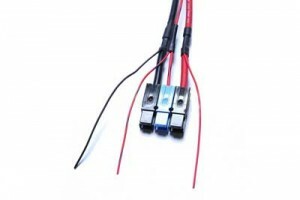 Sonic wire splicing is offered by the experienced professionals at Repro Parts. Although there are many techniques for directly splicing wires, including soldering, laser welding, and resistance welding, extensive studies have proven that sonic wire splicing has many superior benefits to other traditional methods. 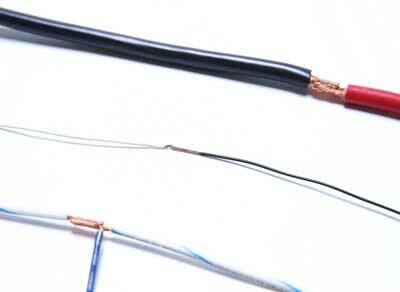 Sonic wire splicing uses high frequency to vibrate the wire strands together under pressure. This process of applying high energy releases surface oxides creating galling on the strands and forms a true metallurgical bond. Can be used on smaller cables. The numerous advantages to sonic wire splicing make it a popular alternative to traditional methods. This process does not use heat and, therefore, does not produce fumes or sparks and will not melt metals. It creates a true metallurgical bond providing the lowest resistance weld available. 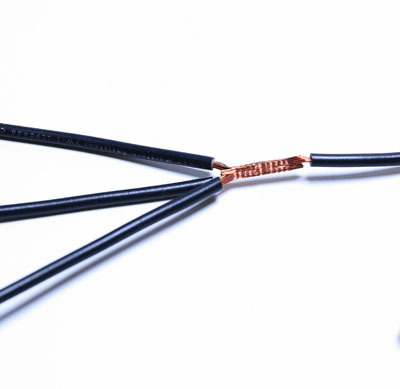 The low resistance weld allows for the use of smaller cables, saving both time and money. Is Sonic Wire Splicing The Best Method For My Project? Although there are certain wire processing applications where sonic wire splicing is not possible, in most cases this technology is the best method and is far superior to any other wire splicing technology. This method can also be more cost effective. To learn more about sonic wire splicing or to receive a free quote, call Repro Parts today. Our professionals will assist you in any questions you may have about custom wire assemblies and sonic wire splicing.